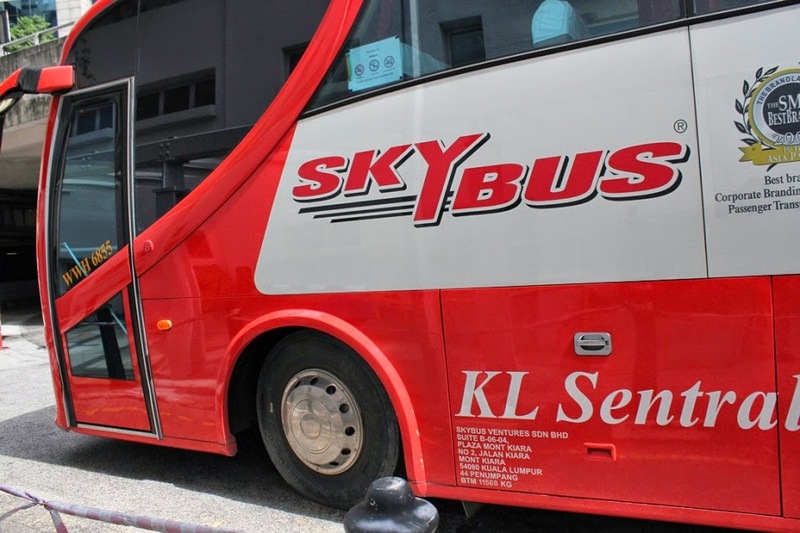 One of the cheapest and convenient way to get to Genting Highlands from Kuala Lumpur International Airport (KLIA) or the new KLIA Terminal 2 is by using the coach (bus) service provided by Aerobus. You can book your bus ticket online through http://www.aerobus.my. There are 8 scheduled bus departures from KLIA and KLIA2 everyday to Genting Highlands (almost once every hour, refer to the schedule below). The bus trip from KLIA / KLIA2 to Genting Highlands will take 2 Hours (similar to taxi trip time). If you are arriving at KLIA Terminal 2 (KLIA2), you can also catch the same bus to Genting Highlands. The departure time is just 15 minutes later than KLIA, as shown in the timetable below. The bus fare for KLIA / KLIA 2 bus to Genting Highlands is only RM35 one way or RM70 two-way return ticket. You will get RM2 discount if you book online via http://www.aerobus.my. In other words, the online bus ticket price is only RM33 one way or RM66 two ways (go and return) if you book your ticket online in advance. Making early booking only is also advantages because you can secure your seat earlier. The bus can be fully booked during peak season such as school holidays, concerts or during festive seasons (e.g. Chinese New Year). Therefore, it is advisable to book your bus tickets in advance if you decide to take bus from KLIA or KLIA2 to Genting Highlands. You can also use the same bus service when you return from Genting Highlands to KLIA or KLIA2. The easiest way is to book a the return ticket online in advance. You will enjoy the discount of RM2 as well. However, make sure that you plan your returning trip carefully to avoid missing your flight at KLIA / KLIA2. Keep in mind that bus trip from Genting Highlands to KLIA2 will take about 2 hours. It will stop at KLIA2 first followed by KLIA 15 minutes later. It is advisable to take earlier bus where possible to make sure that you have ample of time to board the flight at KLIA or KLIA2 after arriving from Genting Highland. The bus schedule for bus from Genting Highland to KLIA or KLIA2 is as below. 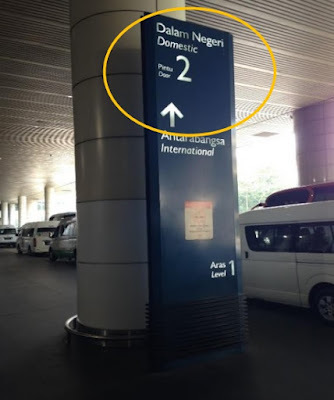 Should You Take Taxi or Bus from KLIA / KLIA2 to Genting Highlands? Taxi will be more expensive (RM271.20 for coupon taxi from KLIA/KLIA2 to Genting Highlands). Even if you share it among 4 persons, The cost is still about RM68 per person. On the other hand, bus from KLIA or KLIA2 to Genting Highlands only costs RM33 per person. Therefore, if you flight arrival time suits the bus schedule, why not try the bus service? Furthermore, if you have a lot of luggages, you don't have to worry about not able to fit your luggages into the taxi if you are taking taxi. Bus has ample of luggage compartment to fit your luggages. All you have to do is to book your ticket in advance, board the bus, get seated (it is free seating) and enjoy your 2 hour trip on the bus from KLIA or KLIA2 to Genting Highlands.